Erin Hegeman – Birth and Postpartum Doula – Your body, your birth. Welcome! 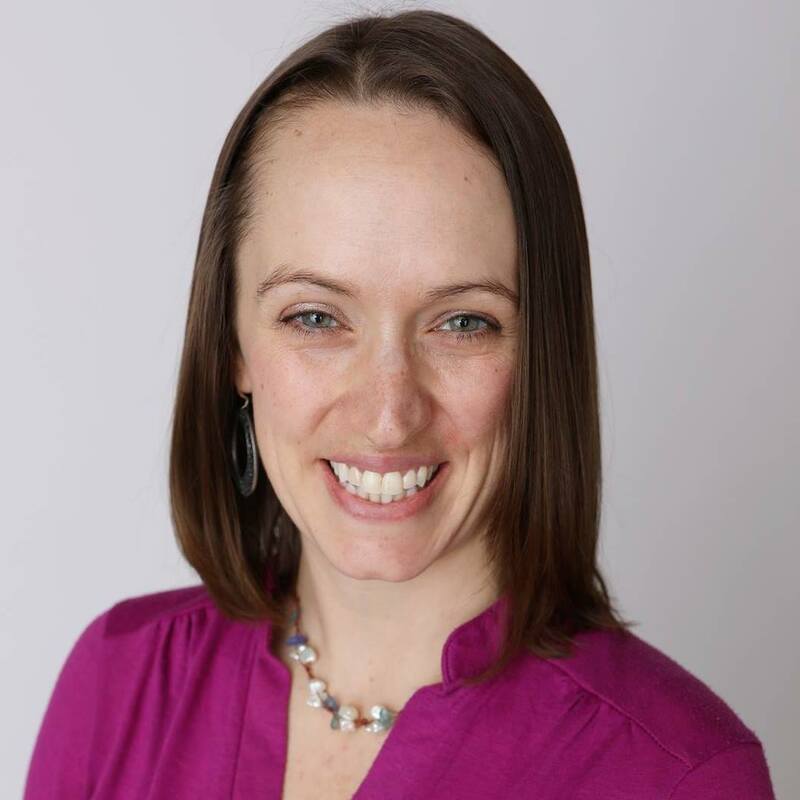 My name is Erin, I am a birth and postpartum doula practicing in the Rochester and Finger Lakes regions of New York. I hold an Advanced Holistic Doula certification through The Matrona. I am a believer in the process of birth, and center my practice on the trust that each of us hold the knowledge and wisdom within ourselves to birth our baby and make decisions surrounding this transormative time. Sometimes we just need a little reassurance along the way. 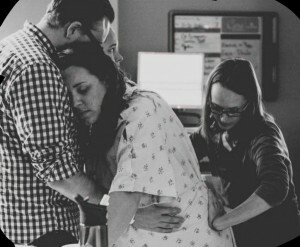 As a postpartum doula it is my desire to foster a feeling of confidence in new parents. From blogs to social media, friends, family and strangers; many people will throw their opinions at you about how to raise your child. Similar to my birth philosophy, I center my postpartum practice on the trust that you know what is best, though I cannot stress enough the importance of a well balanced community to support you along the parenting journey. Some say a post partum doula “mothers the mother” a statement that I find accurate for my practice. Learn more specifics here about what postpartum care can look like. My job as a birth doula is to be a continuous presence, available to offer assistance in whatever way best nurtures you on your journey. To schedule a complimentary initial consultation please send me an email. I look forward to speaking with you! If you are looking for support related to pregnancy loss, termination or adoption, please send me an email so that I can connect you with the most helpful and supportive services for your circumstances.